If you ever pay attention to one single thing that I will ever blog about, then I want it to please be this post. Over the years my hometown of Minden, Louisiana has had a staggering number of children develop cancer. 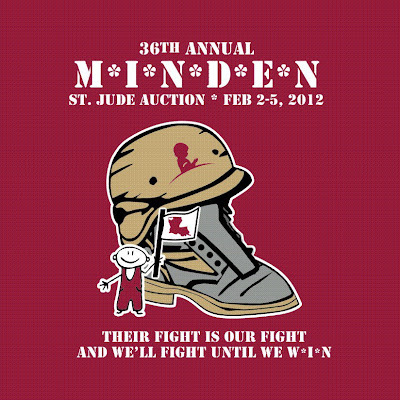 For the past 30 years, Minden has been hosting an auction benefiting St. Jude Children's Hospital. 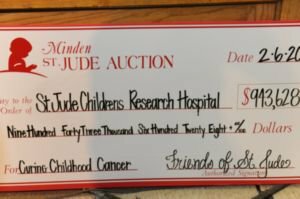 Minden raises more money for St. Jude per capita than any city! Anyyyyyyy city in the worlddddddddd. Since the auction started our little city of 13,000 people has given over 9 million dollars. We have yet to break the million dollar mark, but I have a good feeling this year may be the year! Start by watching the little video to get a feeling of what giving means to the people of Minden. I have yet to watch it without crying. The auction starts today and continues through Sunday night. We have a website that you can buy raffle tickets from or simply donate. For the dudes: a 4-wheeler, boat, fishin trip, or a buncha different guns! The raffle tickets only range from $5-$10! 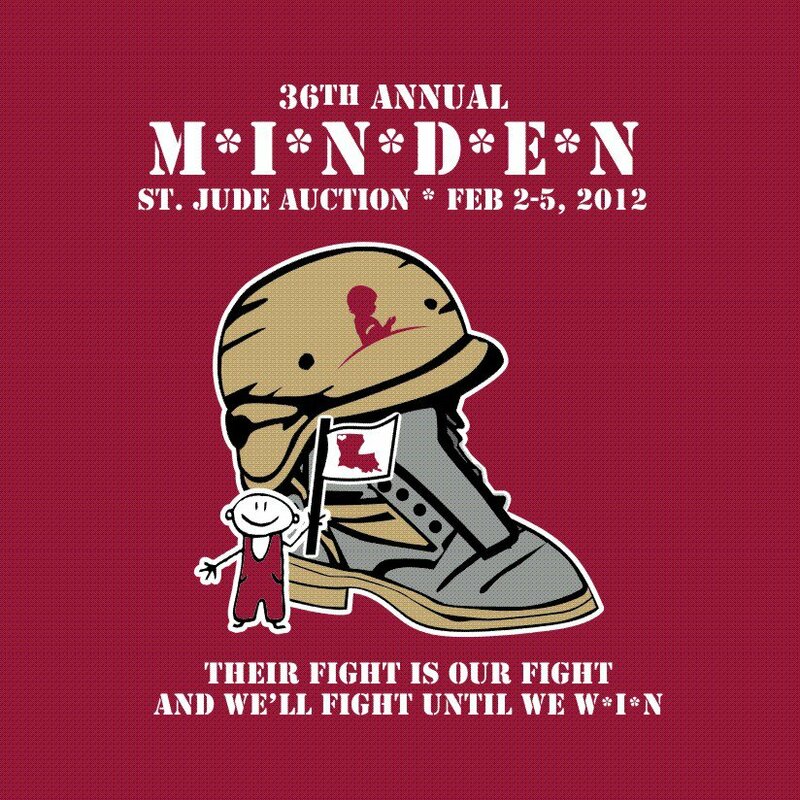 Click here for a full list of items and their raffle ticket prices. The drawings are at various times throughout the weekend (the bigger items are last) so be sure to check on the website or Facebook to see when items will be drawn and see if you won anything! You can watch the coverage live from the website. Items are continuously being added to the website, so keep checking throughout the weekend. The past few years, they have also been hosting a 5k & 10k and if you are in the area and wanna participate you can go here to sign up. Please please please take the time to check out the website and donate. If you are a follower of my blog, I would appreciate it more than you know if you would please blog, tweet, Facebook, or just tell your friends about the auction. If you are able to give, please let me know, I'd love to hear from you! Let's hear it for your city!! *insert applause here* I bet you guys do break the $1 million dollar mark this year & that's just amazing! I've had the opportunity to visit St Jude's twice (they were a client of mine at a previous company) and I tell you what...talk about humbling & a wake up call. I found myself in awe of the each child, their parents and even every staff member. It's a wonderful hospital & one that I will continue to support for the rest of my life! oh my goodness! how wonderful! thanks for your support! 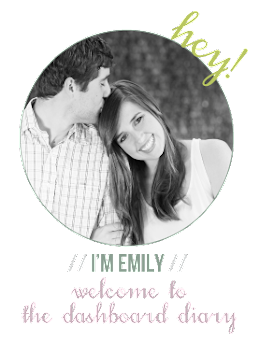 be sure to check out the website, there's so many great prizes!